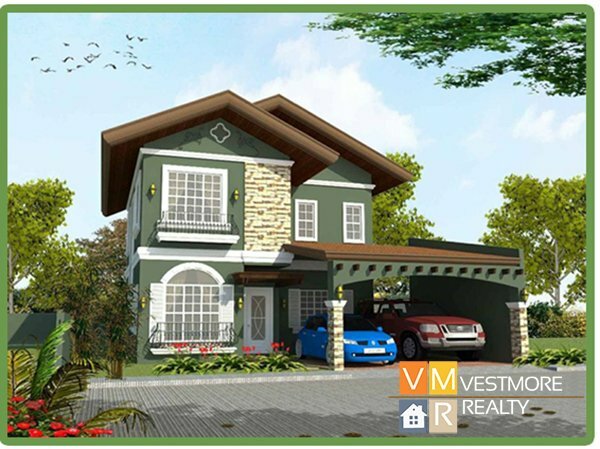 The Gardens at South Ridge Subdivision is a High End Subdivision located at Catigan Toril, Davao City. 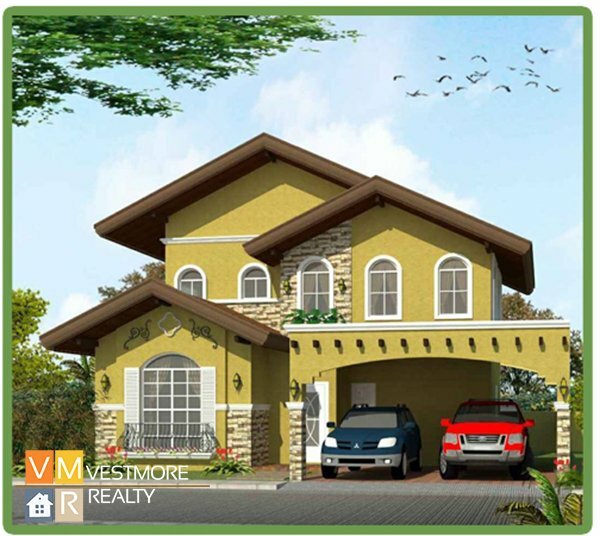 The Gardens at South Ridge Subdivision offers house and lot packages and lot only packages. 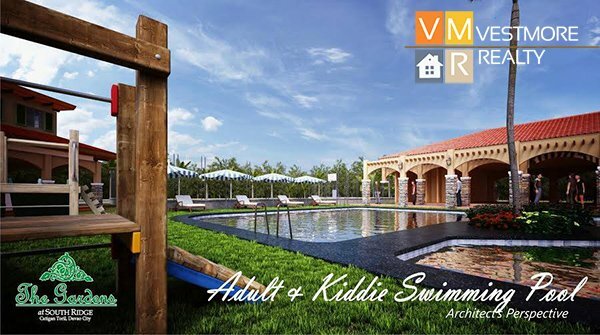 The subdivision is a seven-hectare garden village featuring upscale amenities, master planned greenery, 24×7 security, and direct main road access. 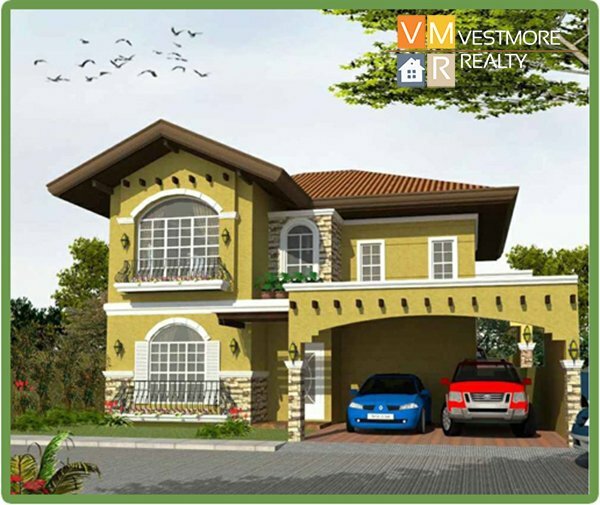 With over one hectare of its total land use especially allocated for commercial, sport, and leisure facilities and establishments, it is the newset and most desirable address n one of Davao City’s fastest growing districts. 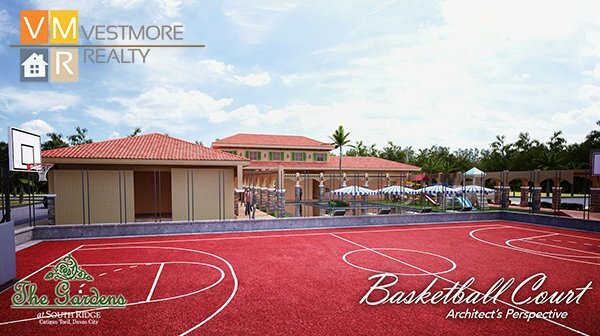 Enjoy the upscale amenities, master planned greenery, commercial establishments, and the various sport the leisure facilities of the community close at hand. 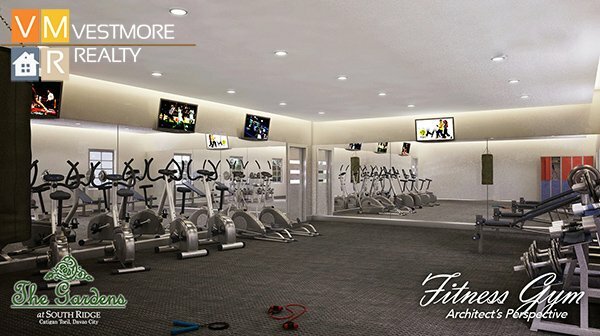 Welcome to exclusive, green living at its absolute finest. 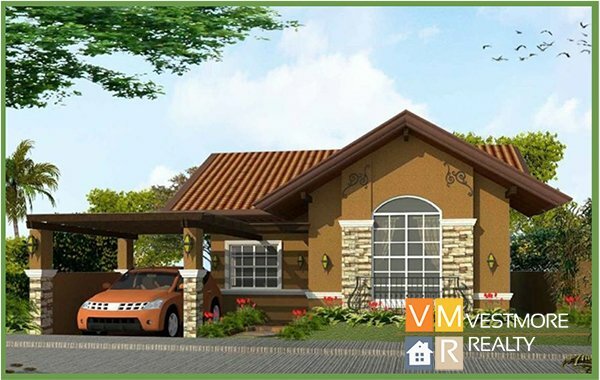 Direct and easy access to the main road of Catigan, Toril. 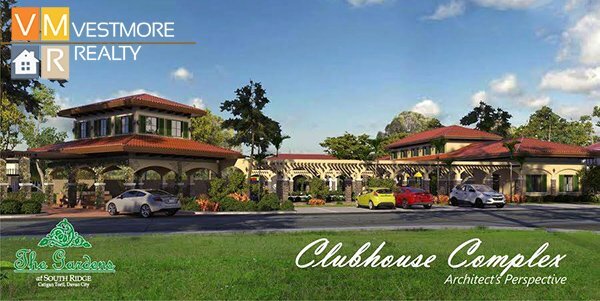 Six(6) House Models to choose from, featuring premium finishes, customizable floor plans, and meticulous design elements. 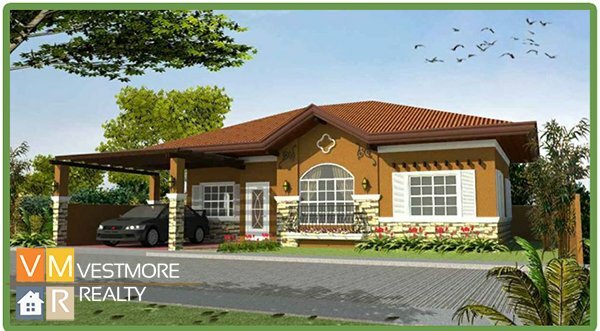 All six house models offered for ownership feature premium finishes and meticulous design by one of Davao’s top architectural firms. Some floor plans can be expanded to add even more living space. 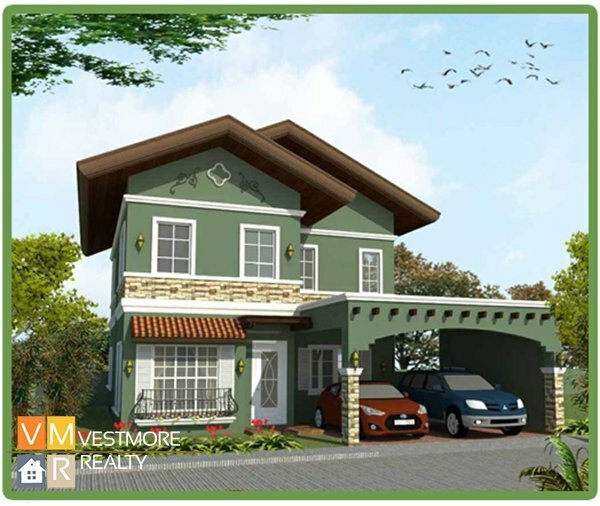 Nestles in lush, tranquil greenery, your new residential address is calling you home.